We actually learned a couple new fun facts about the handsome actor. If you’ve ever wanted to know something about Idris Elba, you can wonder no more. Sitting down for WIRED Autocomplete, The Dark Tower star and Matthew McConaughey went through a list of the most common Internet searches associated with their names. Holding up a sign that displayed a list of questions pertaining to himself, Elba openly answered each one as McConaughey called them out. Though the first round of questions pertaining to the star were typical questions, once the second round was revealed, McConaughey questioned whether or not they were real. Spoiler alert ladies: he’s definitely in a relationship. When asked by a surprised McConaughey if he was knighted, the actor revealed that while he is not, there is still something special about him. “I’m not, but I do have what is called an OBE after my name,” which is an honor from the British royal family for Officer of the Most Excellent Order of the British Empire. 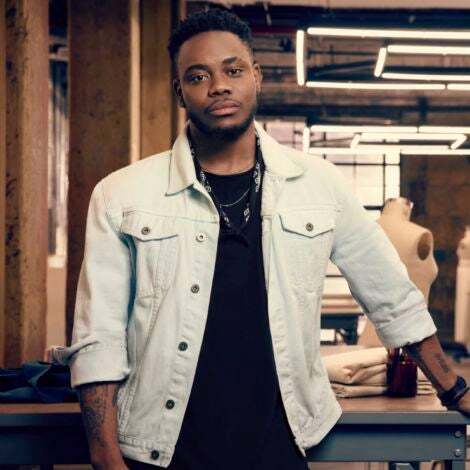 Other questions ranged from asking if he was related to “Jessica Elba,” what his tattoos say, the type of coat he wears in Luther, and what his name means. The latter of which he confirms means nothing. 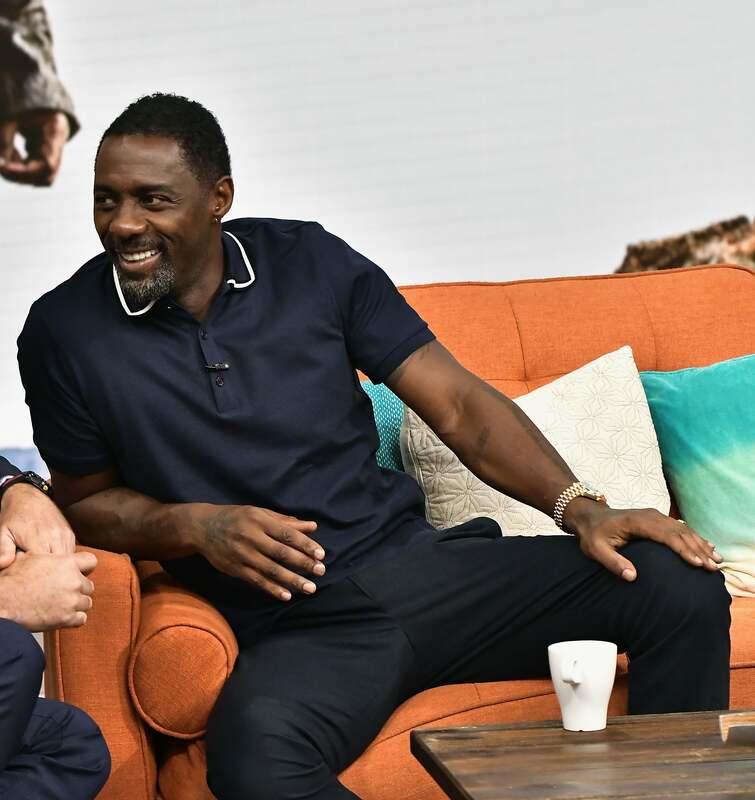 Check out the interview above and get to know Idris Elba a little more.